Kathleen Dennison has been designing jewelry since the 70’s. She is an award winning metalsmith. 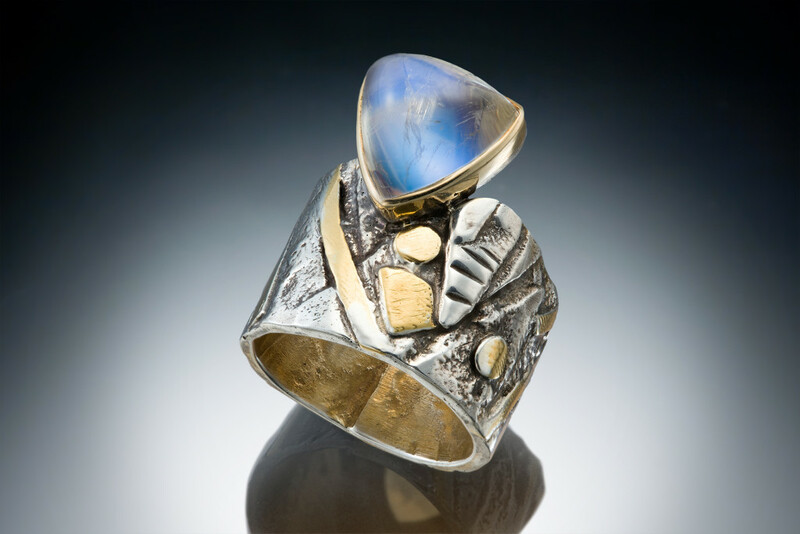 With torch, hammers, pliers, and precious metals Kathleen fabricates each piece of her jewelry by hand in the studio in Naples, Florida. 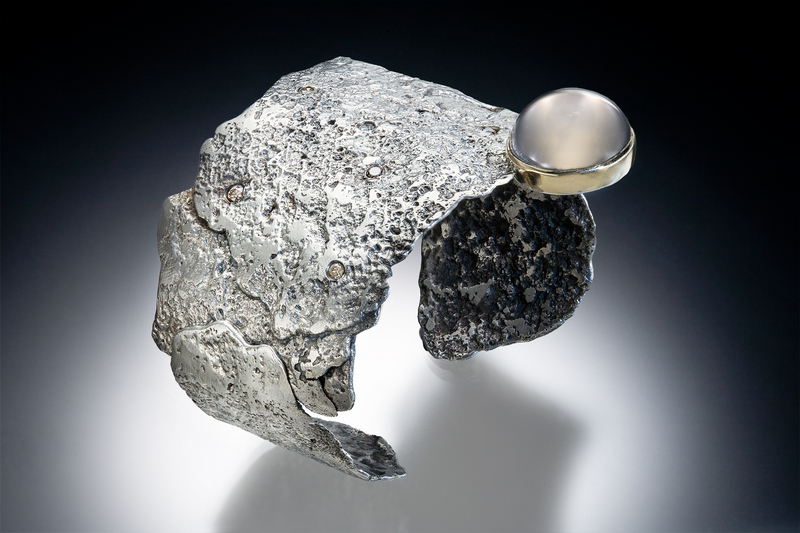 From the very first piece of jewelry I made, I have been enchanted by the fluid nature of precious metals, how I am able to transform silver and gold with hammers, hands and a variety of tools into works of art. 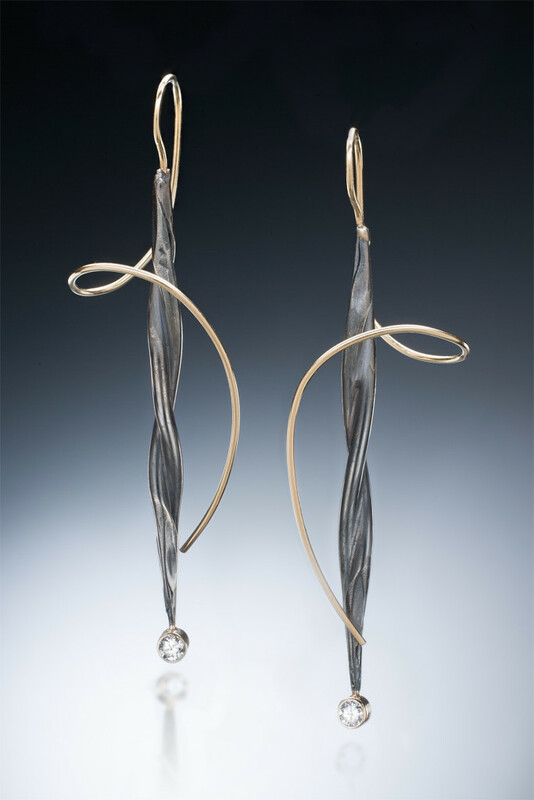 I work to create pieces that are well constructed, original in design and lacking in commercialism. I find inspiration from all aspects of my life, from the materials themselves and the physical process of creating each piece. I believe people value the individualism and craftsmanship of handmade art jewelry.